Japanese drug company Daiichi Sankyo faces over 1,000 lawsuits related to its blood pressure drug, Benicar (olmesartan). The first bellwether trials should be underway in late 2016, the New Jersey Law Journal reported. The number of lawsuits against the company, whose U.S. headquarters is in New Jersey, climbed rapidly. There were originally only 70 cases when federal Judges consolidated cases into multidistrict litigation earlier this year. Now about 1,100 federal cases are pending before U.S. District Judge Robert B. Kugler and U.S. Magistrate Judge Joel Schneider. About 66 more state cases await trial in Atlantic County before Judge Nelson C. Johnson. 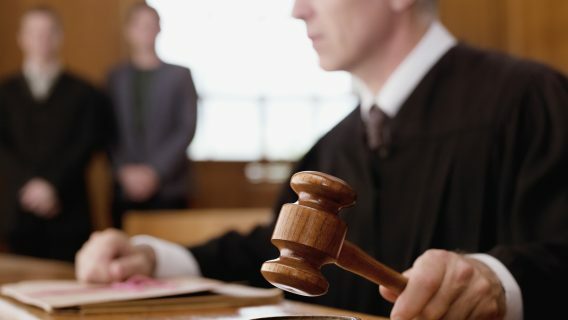 Plaintiffs alleged the drug caused them to suffer severe stomach and intestinal problems including chronic diarrhea, intestinal damage and malnutrition — a condition known as sprue-like enteropathy or villous atrophy. 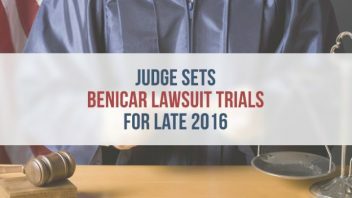 Adam Slater, co-lead counsel for the plaintiffs in the Benicar MDL, said some of the people who filed lawsuits suffered 10 or 20 diarrhea attacks each day and lost up to 100 pounds. The severe weight loss led to malnutrition and other complications including infections and even cataracts. Some even died. “The judge has made it clear he wants this case to move. He wants discovery to move,” Slater told the New Jersey Law Journal. He also said there could be as many as 4,000 cases in the MDL. Lawyers on both sides are establishing protocols on how to manage millions of pages of documents of discovery and select bellwethers. In May, the MDL judges sat in on a “science day” where attorneys presented scientific information relevant to the cases and arguments. 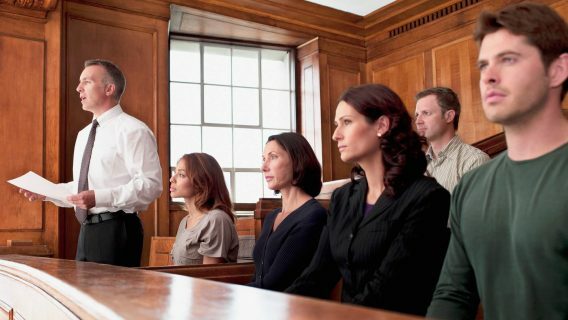 This practice is becoming a part of mass tort protocol and allows attorneys to educate judges and make their arguments. In addition to the civil cases brought against it, Daiichi faced allegations of fraud from the U.S Department of Justice. At the September pretrial hearing, Judge Schneider also asked the drug maker to submit to a review of documents related to the $39 million settlement with the DOJ. 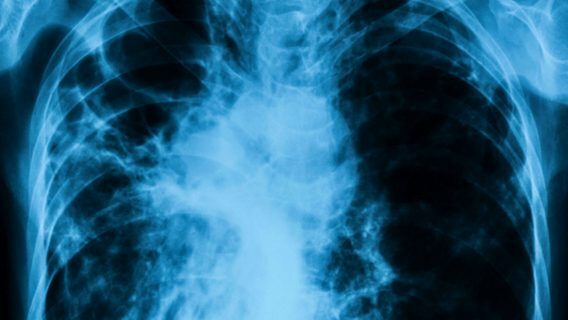 The DOJ accused Daiichi of paying kickbacks to doctors to encourage them to prescribe several drugs, including Benicar and settled the allegations in January 2015. Each year, doctors write about 11 million prescriptions for the drug. The DOJ complaint stated the drug maker paid for lavish dinners and speaking engagements even when some doctors weren’t actually speaking. Provisions the company violated are a part of the False Claims Act. Kathy Fragoules, a former Daichii sales rep, blew the whistle on the company under provisions of the False Claim Act. While the settlement resolves allegations, there was no determination of liability. 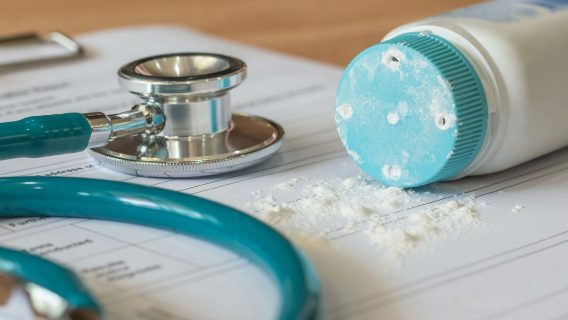 The drug maker must make several internal compliance reforms over the next five years, according to the DOJ announcement.